Defective products enter homes every day. According to Andrade Law Offices, even companies who pride themselves on the highest of quality are not immune to releasing a product that could potentially cause a personal injury or kill someone. As careful as many consumers try to be, they are also not guaranteed a safe product. Defective products, sad to say, are a fact of life. Does this mean that we, as consumers, need to be OK with that? Of course not, but we can prevent the possibility of an incident in our own home by being a little more proactive and aware. A defective product is simply something that doesn’t work the way it was intended to and can potentially result in the injury or death of an individual. Generally, there are three types of product defects: design, manufacturing, and marketing. Design Defect exists before the product is manufactured. For example, a piece of machinery could be missing an essential safeguard that was overlooked during the design process. If someone is injured while using this product, it could be blamed on a design defect. Manufacturing Defect occurs during the construction or production of the item. In many incidents relating to a manufacturing defect, only a small amount of the product (such as a batch) are deemed defective. Manufacturing defects are common and can include anything from automotive recalls, food products, and various products throughout the home. Marketing Defect is the failure to warn consumers of danger or having improper instructions. Most often, marketing defects are fixed shortly after the report of a design defect. 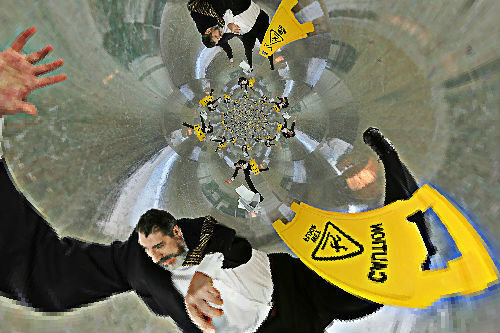 In some cases of a defective product, the product can be taken off of the market because it contains all three defects. Bouncy Moon Houses: These inflatable amusement houses that have gained popularity in backyards and kid-centered events for years. Between 2003-2013, there were an estimated 113,272 ER treated injuries and 12 deaths associated with the inflatable homes. Tylenol: This common, over-the-counter pain reliever was forced to recall millions of product in 1982, when 7 people died after ingesting Extra-Strength Tylenol laced with potassium cyanide. In a “Top 10 Recalls” list released by Time, the tragic incident forced Tylenol to change packaging, resulting in a much safer product. Firestone Tires: In 2000, 6.5 million Firestone brand times were recalled after 175 deaths and more than 700 injuries, a defect related to manufacturing. 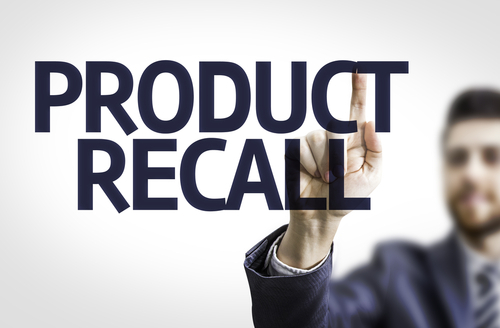 The best way to avoid purchasing a defective product is by paying attention to daily and weekly reports released by the CPSC. While they cannot guarantee “catching” every defect, their list is extensive and lifesaving. If you suspect or know a product is defective, collect as much information as you can about the product (serial numbers, barcodes, descriptive information) and report it to saferproducts.gov Don’t become a statistic, help prevent defective products from entering homes. 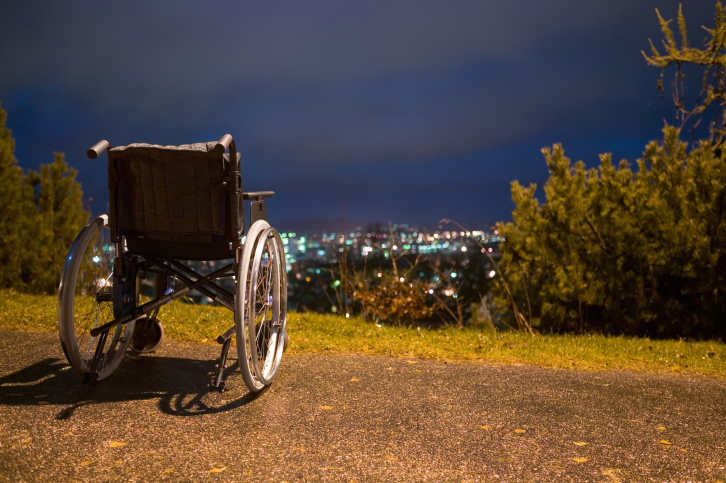 What Are Your Options if You’ve Become Disabled? If you have long been in the workforce, but have recently become disabled, it’s clear that your world has suddenly changed in a big way. Among other pressing concerns, you may be worried about how you are going to get by financially. If you are unable to work, the first step you can take down this path is to find out what benefits you may qualify for—there are systems in place for people in your situation. If you became disabled on the job, you may qualify for workers’ compensation (which varies by state). 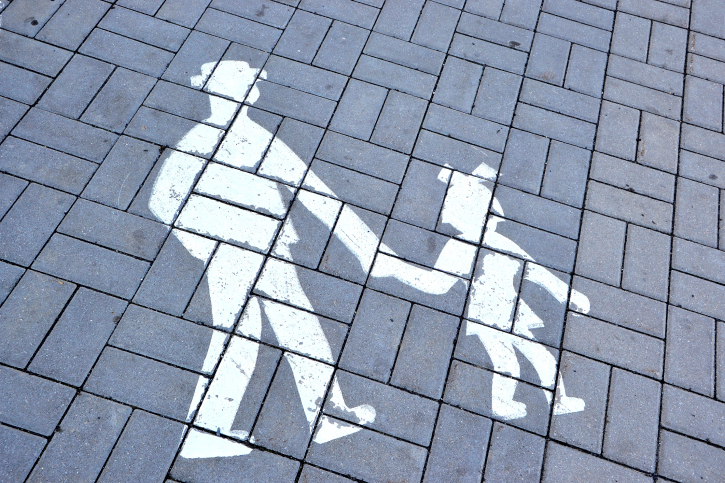 Some states also offer public disability insurance, which will assist you if you have been paying into their program. Finally, those who have been paying into Social Security, and who are unable to work for 12 (consecutive) months due to a disability, should qualify for benefits from that program. For help filing a claim, you can speak with a Flint Social Security Disability lawyer. The process can be quite complicated, so it’s worth getting legal advice: social security decides whether or not you are disabled regardless of what your doctor says. It can take up to five months to receive a decision, and sometimes claims are initially denied (though you may appeal). On the plus side, it may surprise you to learn that you can enroll in Medicare after two years of receiving Social Security disability benefits, even if you are not yet of retirement age. There is no shame in applying for benefits while you are unable to work, but of course it’s natural to be hopeful about returning to work one day. According to the Employment and Disability Institute at Cornell University, about a third of disabled Americans aged 21-64 are in fact employed. Moreover, it is illegal for employers (barring some small employers) from discriminating against those with disabilities. You may be able to return to your old job in exactly the same capacity as before, or your work life may look completely different after becoming disabled. If you are looking for a completely new job, you may want to try GettingHired, which is an online resource for finding employment that suits your skills and needs as a disabled person. Some federal agencies actually have incentives to hire workers with disabilities, and the application process for these agencies is thus often streamlined. You may also consider working from home and/or becoming self-employment, especially if your disability involves fatigue or difficulty moving around. As goes for all job-seekers, volunteering can be a good way to explore a field that interests you, and help get your foot in the door. Volunteer positions are also usually more flexible than paid positions, which may make them an attractive stepping-stone on your way to another job. Regardless of what you choose, remember that you have many abilities in addition to your disability, and that there is help available to you from many avenues. In 2013, the most recent year for which complete statistics are available, 2.3 million people in the United States were injured as a result of car accidents, and another 32,719 were killed. The leading cause of those accidents was driver error, which can include everything from speeding to unsafe lane changes and distracted driving. Regardless of the reason for a car accident, though, it is a traumatic experience that is often exacerbated when emotions are allowed to take control. However, by remaining calm, pulling to the side of the road, and taking the appropriate steps directly after impact, further injury or loss can be prevented, and you can help expedite the investigation and insurance claim. That way, you can get back to life as you know it that much sooner. Immediately after the accident, it is critical that you move your car off the road, if possible. Sometimes a vehicle is rendered immobile after a car accident, and if that’s the case use discretion about whether or not to exit the vehicle. If the surrounding traffic makes it too dangerous to get out of the car, remain inside with your seatbelt still fastened. Call 911 for immediate assistance. If you are able to safely exit the vehicle, and the situation allows for it, do a quick assessment of both your passengers and the passengers in the other vehicle(s). If immediate first aid is required, assist with what you can, but do not attempt to extract injured people, as it may worsen the injuries. The exception to the rule would be if there are liquids leaking from the vehicle, or there is smoke or fire. In such extreme circumstances, use discretion when deciding how much assistance you can safely offer. Once an initial assessment has been made to determine whether or not there are life-threatening injuries or a life threatening situation, move to the side of the road and call 911 if you haven’t already done so. Depending on the circumstances in which you find yourself, you may or may not be able to safely take pictures of all involved vehicles. If you can, however, make sure to get shots of the following areas: driver’s and passenger’s sides, front and rear, all corners, and the license plate. In addition, take photos of the surrounding area, including landmarks, buildings, street and traffic signs, accident-related debris, damaged property, and skid marks. If you and the other driver are able to calmly exchange information, do so. Provide your name, address, telephone number, driver’s license number, vehicle registration, and vehicle insurance information. Ask the other driver for the same set of information. Also jot down the make and model of the other vehicle to go along with your photos. Since emotions will be heightened, it will be easy to forget what information is needed, so keep a checklist in your vehicle at all times. As soon as is reasonable, contact your insurance company with the details of the accident and forward to your agent all of the information you have, including the photos. A final note about exchanging information: never admit fault during the course of the conversation. Allow the police and insurance companies to make that determination. The period directly following a car accident can be a time of fear, confusion and uncertainty. However, if you remain calm, keep safety in mind at all times, and document the incident thoroughly, you will save time and frustration, and you will be back on the road before you know it. When a person has been injured, whether physically, emotionally or both, as the result of an act of negligence or wrongdoing, they often choose to retain the services of a personal injury lawyer. These legal professionals are engaged in protecting the rights of injured persons, filing claims and lawsuits, and managing all aspects of recovering compensation. All personal injury cases hinge upon the legal concept of negligence, which is essentially when a person (or entity) acts or fails to act in a manner that another reasonable person would. It is a broad concept, but can be applied to countless situations, such as drunk, speeding, reckless or distracted drivers, acts of medical malpractice, unsafe premises, or even dangerous dogs that have been allowed to roam freely. Establishing negligence is the first order of business for the personal injury lawyer, and he or she will review the facts in the case to make a decision about its merits. Some cases of negligence are very clear, and not in question, where others could are far more difficult to resolve. Most injury cases are settled outside of court, but some must proceed to court when challenged, or when an insurance company will not pay adequate compensation to a victim. Insurance companies are in the business of making money, and are commercial operations that answer to upper management and shareholders. The bottom line is the profits made by the company. Most people do not fully understand the processes that insurance companies employ when evaluate the value of, and pay out compensation for claims. Initially, an interview with the injured person takes place. Unfortunately, these interviews may have a hidden goal – getting the injured party to admit to some level of responsibility for the injury. Access to medical records is part of the process as well, and your entire medical history will be painstakingly reviewed to find out if there is any condition, illness or other situation that could have made the level of injury worse. For example, if you had an existing back pain problem, were then hit by another driver, and your back injury was exacerbated, the insurance company could claim you already had a back condition and the accident was not the sole cause of the injuries you sustained. 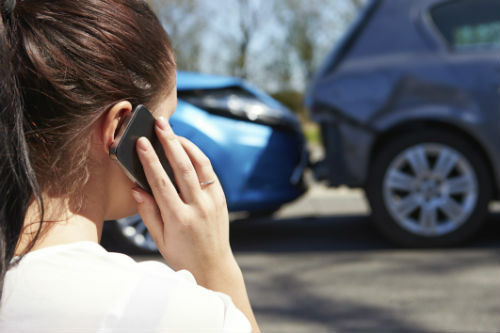 A personal injury lawyer works to protect the injured from these types of strategies, and is very familiar with how to manage requests for information from an insurance adjuster. In many cases, a person who is represented by an injury attorney will recover double or triple the amount in compensation than if the he or she had tried to resolve the case without legal help. Insurance company personnel can often try to deter an injured person from contacting a lawyer, and will say that all that will occur is that some of the settlement money will be lost in legal fees. In fact, a personal injury lawyer takes a set percentage of the final settlement, which if it is far higher than the injured person would have recovered, is still significantly higher in value. How do they do it? They know how to correctly evaluate the long term consequences of the injury upon the person, and how state-specific laws or caps on certain damages can impact the amount sought in a claim or lawsuit. 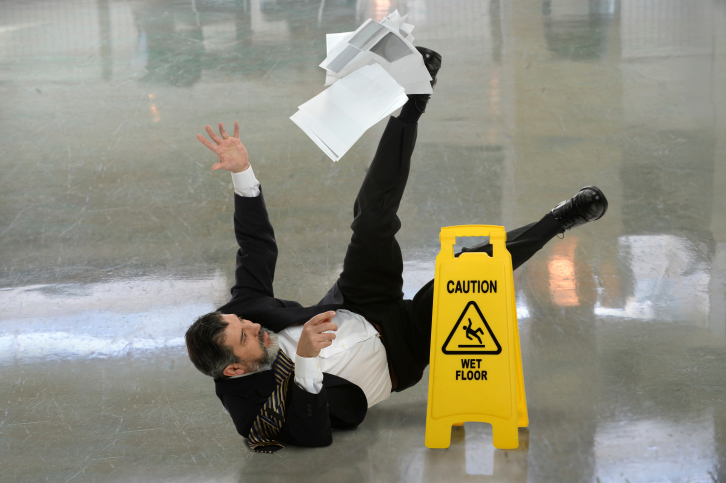 For serious injuries, it is important that the injured person is adequately compensated. An individual who is facing disabilities, whether physical, mental or both, will be dealing with difficult challenges, and may never be able to work in his or her chosen profession again, or provide the income, love and care to the family as prior to the injury. These are all issues that must be evaluated and given a monetary value. A personal injury lawyer is a professional in this field, and can advise you of the actual value of your injury claim, and then proceed to pursue compensation that is fair. Insurance company personnel, such as defense lawyers, are aware that when a legal professional is on the case there is far less “wiggle room” and a much lower chance of getting an injured person to accept an unfair settlement. I Got Injured at Work – What’s Next? Thanks to the Occupational Health and Safety Act of 1970 (OSH Act), employers in the United States are legally required to provide their employees with a safe work environment free from known dangers. The OSH Act created the Occupational Safety and Health Administration, commonly known as OSHA, to set and enforce health and safety standards, and secure workers’ rights in the workplace. Unfortunately, even after the passing of the OSH Act and the creation of OSHA, workplace injuries still occur at an alarming rate. According to the U.S. Bureau of Labor Statistics, in excess of 3 million work-related injuries and illnesses were reported by the private industry business sector in 2013. More than half of the reported cases were serious enough to require time off from work, and for many people that means loss of income. If you were injured on the job, would you know your rights? 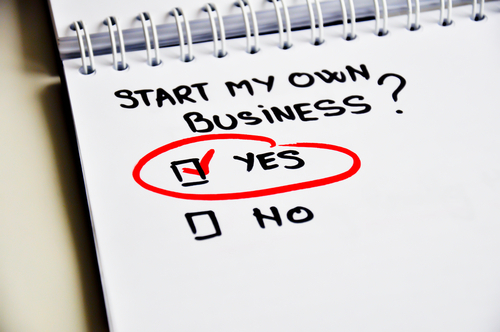 Do you know what recourse you would have to protect your financial and physical health? The right to file an injury claim in workers compensation court without fear of reprisal (or the employer will face severe sanctions). The right to seek disability compensation when injuries render the employee temporarily or permanently unable to work. The right to appeal decisions rendered by the employer’s insurance company, the workers compensation court, or the employer himself. The right to be represented by legal counsel. The right to refuse certain requests, such as if an employer encourages the injured employee to utilize his personal health insurance to seek treatment. 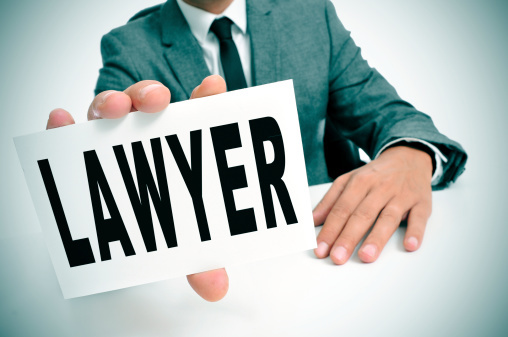 The right to refuse certain offers, such as a monetary incentive not to file a claim. In fact, that is illegal. Understanding your rights, and where to turn for help, are critical to getting the assistance you need when you need it. You are your own best advocate when it comes to retaining your rights and securing workers compensation benefits. The first step you should take when you’ve been hurt at work is to report the injury to your employer so it can be properly documented. Next, file a workers compensation claim with your state as soon as you are reasonably able to do so. If your employer attempts to dissuade you from filing a claim, your claim is denied, or you believe the result was otherwise unjust, contact a lawyer who specializes in employee’s rights issues because workers compensation is a critical lifeline for those who are injured and unable to work. Filing a claim for workers compensation benefits allows the injured employee to receive more than just short term financial assistance while he recovers. The benefits also extend to medical care (including emergency care), death benefits (paid to the family), job displacement, or retraining benefits, and even permanent disability benefits if the injury is severe enough that the employee can no longer work. Most work injuries do not leave the employee permanently disabled, but since more than half of all on-the-job injuries require time off from work, an injury can be financially debilitating nonetheless. 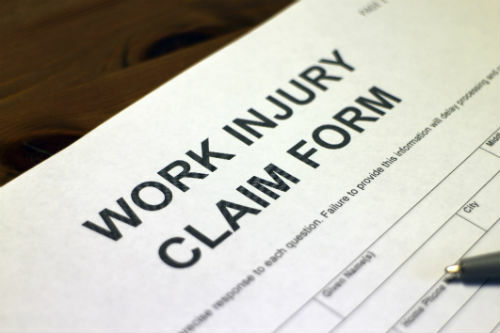 If you’ve been injured at work, protect your rights by immediately reporting the injury to your employer, and then follow up by filing a workers compensation claim.